Democracy Political – Lawyer WordPress Theme – Besno – special offers, coupons, daily deals, auctions and wordpress themes! 3. New Kode Importer plugin added. 4. Importer added in theme options. 6. Major Styling CSS issues fixed. 10.Fancy Heading Element added in Xpress page builder. 11.Slider Caption control added in theme options. 16.Portfolio detail page made dynamic. 17.Services post type control added to the page builder. 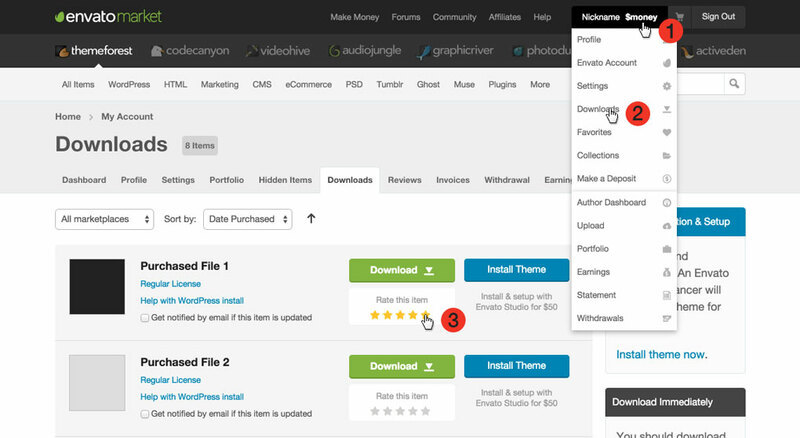 18.Blog options added in theme options. 20.Contact form issue fixed in Google Chrome. 21.Mobile Major Responsive CSS issues Fixed. 22.Boxed Layout Responsive Issues fixed. 4.Dummy data import issue fixed.